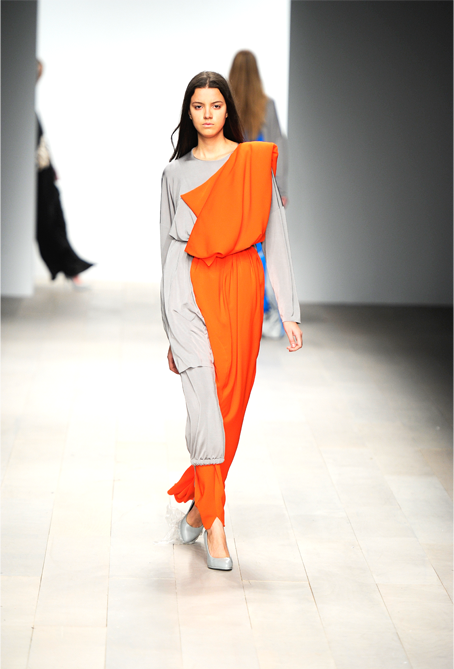 Norwegian designer Anne Karine Thorbjørnsen made her London Fashion Week debut in February 2012 in the Central Saint Martins MA show. 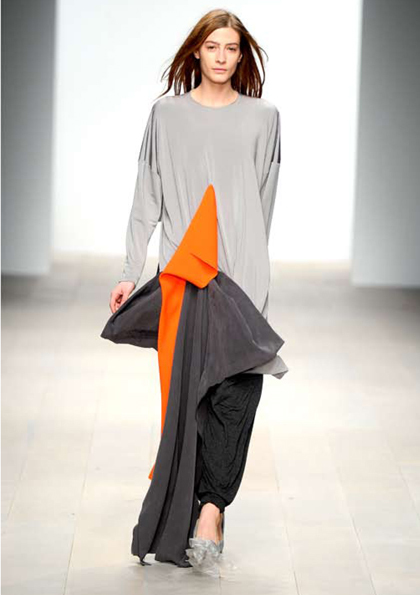 Graduating from the college with a distinction she was also awarded its Armani bursary. Since then she has presented collections in both London and Oslo, Norway through exhibitions, catwalk presentation and this March in a collaborative exhibition with the photographer/film maker Sanna Helena Berger. Her work evolves around her take and her reactions to the mundane everyday surroundings and the forgotten unwanted past treasures of man and woman.